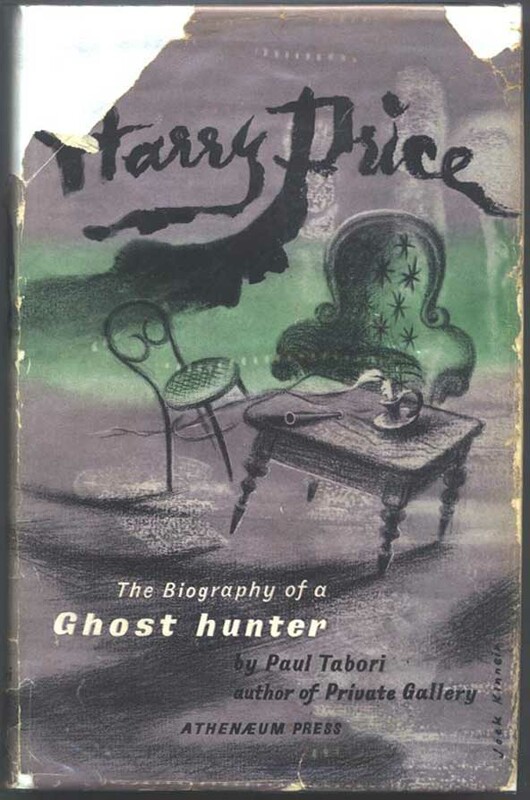 During his lifetime, Harry Price provided the public with information about himself through his autobiography Search for Truth, as well as his popular digests about his adventures, the Leaves from a Psychist's Case-Book and Confessions of a Ghost-Hunter which both include a smattering of biographical details. After his death in 1948, further volumes appeared about him and his work, but the findings of a critical investigation organised by the Society for Psychical Research about his involvement in the Borley Rectory case which was published in 1956 accused him of fraud & sensationalism & in the decades that followed his reputation went into decline. The books listed below are the main publications devoted to Harry Price & his work which were not penned by the man himself. They are listed in chronological order. Click on the images to enlarge them. After Harry Price's death, the task of administering his literary estate was taken on by writer Dr. Paul Tabori. He was not the initial choice but Sidney H. Glanville, Price's chief observer at Borley & a Mrs. C.C. Baines, both of whom were approached for the task declined and through the appointment Tabori became Price's official biographer. Tabori used his exclusive access to Price's papers which include press-cutting books that Price had kept for fifty years, in excess of twenty thousand letters and other documents & photographs to write his book. It is an entertaining & readable account of Price's life & times but there are some inaccuracies, particularly associated with Price's background & early life where Tabori used Price's Search for Truth as his material. (Click here for details in the Biography section). Tabori's book was reissued in 1974 by Sphere Books as part of The Dennis Wheatley Library of the Occult series. As well as including some different photographs, this paperback edition has an introduction by Wheatley in which he describes the origins of a suppressed photograph taken at Borley by a newspaper photographer in which the outline of a nun was apparently visible. 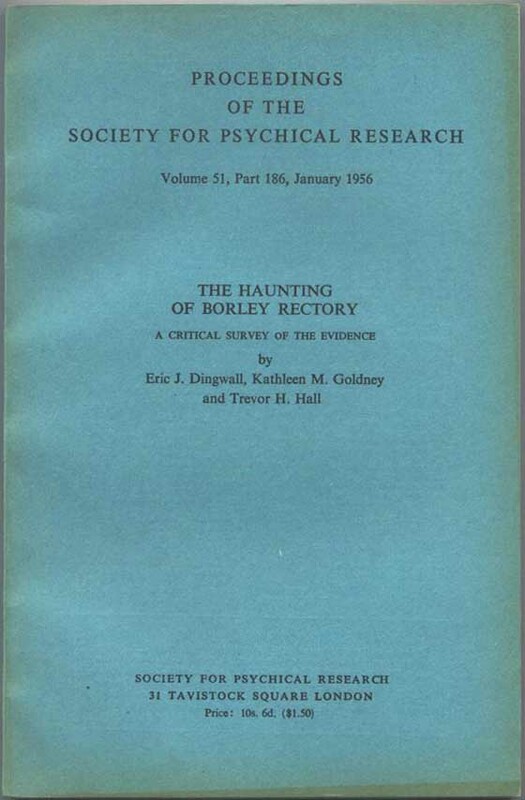 Generally known as the 'Borley Report', this is not a biography of Price, but as his role in the investigation of the alleged hauntings at Borley Rectory is one of the major elements in the case under examination by the authors, and as their findings had such serious ramifications on Price's reputation after his death, it is included here. In 1951 three members of the Society for Psychical Research took on the task of reassessing Harry Price's most famous case. They were Dr. E.J. Dingwall, Kathleen Goldney & Trevor Hall, two of whom had personally known Harry Price during his lifetime. Eric Dingwall had collaborated with Price on the reissue of the book Revelations of a Spirit Medium in 1922 and they had both taken part in the Munich sittings with Willi Schneider the same year, while 'Mollie' Goldney had visited Borley Rectory with Price during the Foyster incumbency in October 1931. Their investigation took five years and their findings were ultimately published in the Proceedings of the S.P.R. in 1956. 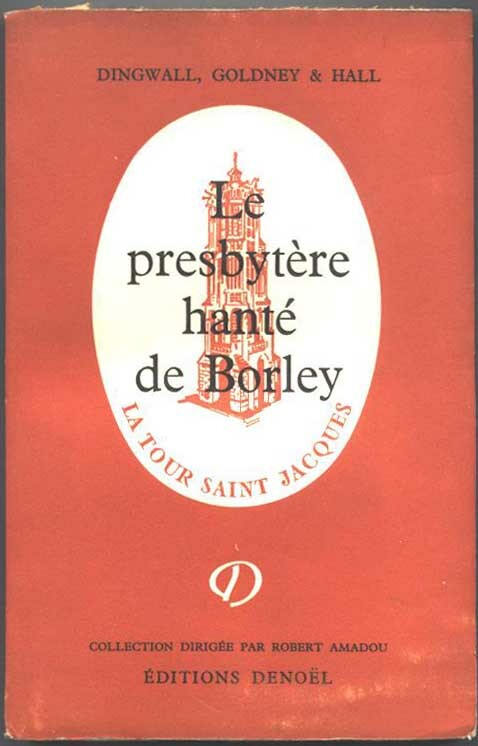 The Borley Report was also issued in the same year as a complete book in itself by Duckworth & Co. and a French edition Le presbytére hanté de Borley was published in 1958 by Editions Denoël, Paris with a preface by Robert Amadou. The S.P.R. 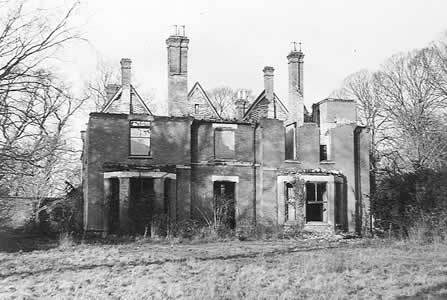 trio rubbished the idea that the former rectory building at Borley was 'The Most Haunted House in England' as Harry Price had called it in his first book and charged Price himself with fraud, deceit and misrepresentation in virtually every aspect of his involvement with the case. According to the authors, Harry Price was guilty of faking phenomena, planting evidence, untruthfulness in his reporting of events & happenings, the unscrupulous editing of reports, in fact anything which would result in his being able to make his writings on the case into best-sellers & money out of the Borley story. 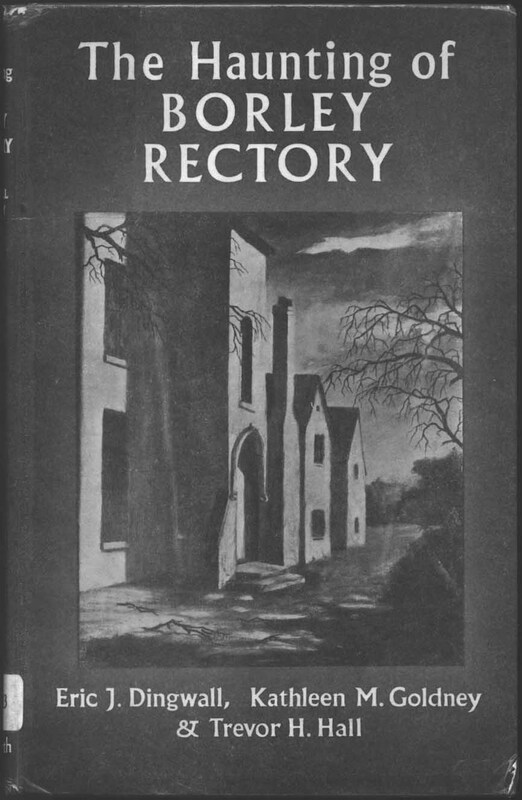 The Haunting of Borley Rectory has been described as 'the case for the prosecution' against Harry Price and despite some protests following its publication as to the ruthlessness with which Price had been attacked which were published in the Journal of the S.P.R., this was the way that the Borley case & Price's public reputation was left until the affair was re-examined yet again over a decade later. Click here for the complete book online. The publisher's blurb on the inside of the dust jacket for this book states that the author has produced 'a dispassionate examination of Price's real background & achievements' in his writing. 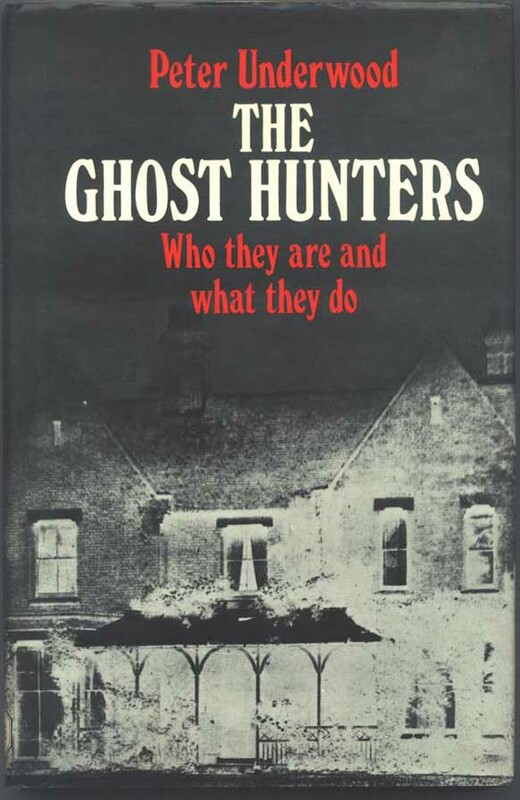 This gives the impression that Trevor Hall approached the task in hand without any prejudice towards his subject, but it is clear from the beginning that the third co-author of The Haunting of Borley Rectory (see above) continues the assault on Harry Price's reputation (after a break of nearly twenty years) in the same vein as the Borley Report of 1956. As mentioned in the Biography section, the impetus behind researching into Price's background came about through the need to add biographical details to an article on the Harry Price Library of Magical Literature for an article in The Book Collector journal. 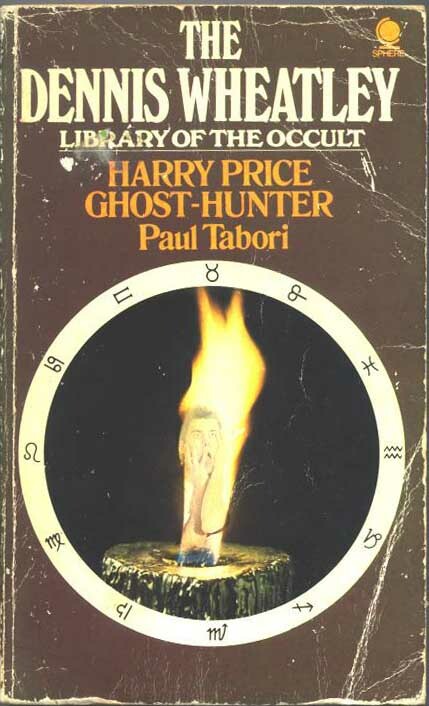 Hall quickly discovered that the details of Price's birthplace & family background given by Paul Tabori in his 1950 biography were incorrect after obtaining a copy of Harry Price's birth certificate. From this he was able to trace the records of Price's parents & the background of his wife Constance Knight whom Price married in 1908. It was through a private income of his wife's that Harry was able to fund his work & build his library of magical literature rather than through a directorship of his father's paper manufacturing business as Hall soon found out. After publishing details of the somewhat dubious circumstances surrounding the marriage of Price's parents (Edward Ditcher Price seduced Price's mother when she was fourteen years-old) Hall moves on to look closely at Price's early interests in archaeology and coin-collecting. After that he goes on to add chapters on Price's book plates, several of his high-profile cases including the Schneider brothers & the Brocken experiment, as well as ripping into Price's journalism in Poltergeist Over England and recycling the criticisms over the Borley medals as first covered in The Haunting of Borley Rectory twenty-two years earlier. To his credit Hall has put on record important details of Price's background, but even here his style of presentation can easily be described as malicious, and every quote, comment, aside & footnote in the book is designed to cast Price in an unfavourable light. 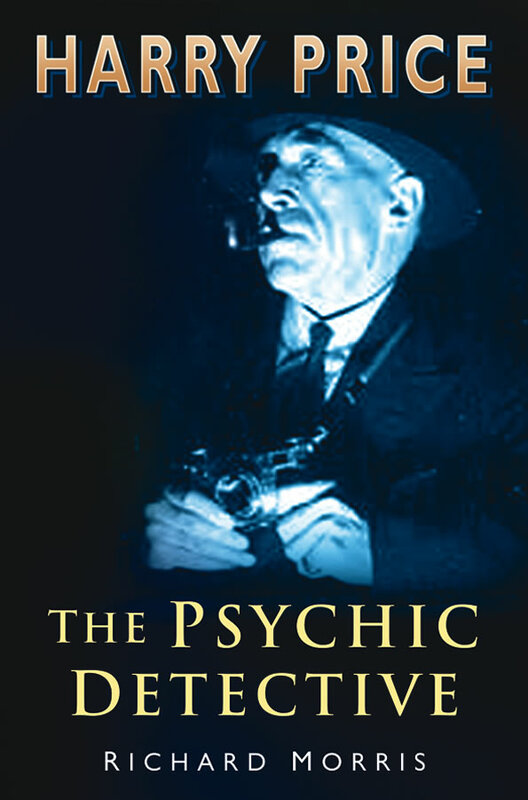 Peter Underwood's book is a collection of essays on the important psychical researchers & ghost hunters of the twentieth century including Elliot O'Donnell, Hans Holzer, Tom Lethbridge, R. Thurston Hopkins & Dennis Wheatley and he devotes the first chapter to Harry Price. Underwood gives a potted history of his life and times as well as describing aspects of Price's character and some brief recollections of the man by people who knew him that Underwood either knew himself or was able to meet. Amongst the various cases which are discussed is the enigmatic 'Rosalie' materialisation which Price reports as having witnessed in 1937. In his book, Underwood publishes for the first time a page from a letter sent to S.P.R. member David Cohen in the mid 1960s which purports to be from a person who says that she was present at the séance that Price attended and impersonated the ghost child at the relevant moments during the sitting. 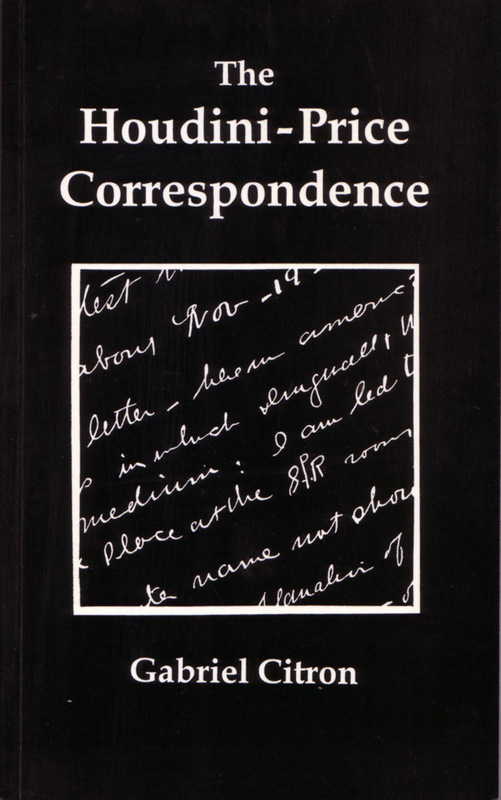 This books contains transcriptions and commentaries on the complete text of 48 letters written between 1920 and 1926 by Harry Houdini to Harry Price in which he discusses the heyday of psychical research and the state of spiritualism in the roaring Twenties. Although not a biographical book, Citron's book provides interesting insights into the relationship between the two famous men. The latest biography on Price, written by journalist Richard Morris and based extensively on much original research carried out using Price's own files held at the University of London. This is a gloves off, no holds barred study of Price and his adventures in psychical research which comes down heavily on the critical side of his life and work but without the spite and malice that permeates much of Trevor Hall's book (see above). Describing him as a "magician and showman", Morris concludes his book by saying that Price should be remembered as a "supreme bluffer, a hedonistic con man, a terrific raconteur, a great conjuror, a gifted writer and a wonderful eccentric" and goes on to say "It is with these last four attributes, if one can call them that, that the 'father of modern ghost hunting' should be laid to rest". For a review click here. For another review click here. Copies of the book can be ordered through Richard Morris - click here for a website offer. 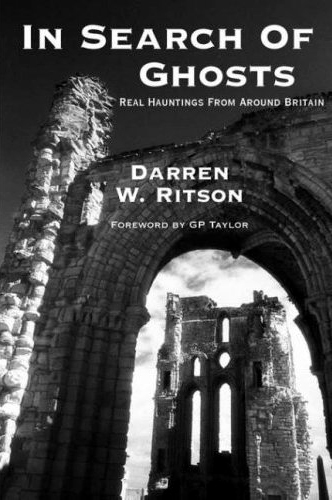 A compendium of haunted places around the British Isles written by experienced ghost hunter Darren Ritson. 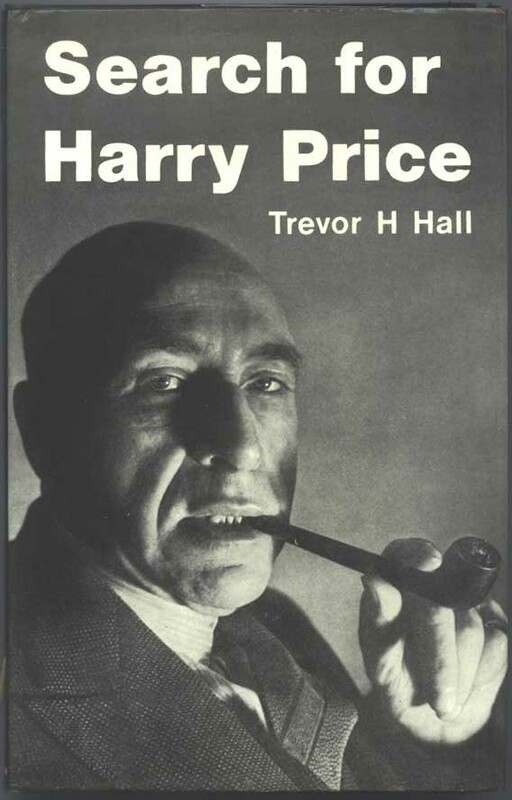 The book contains a biographical chapter on Harry Price written by Paul Adams. Further details can be found by clicking here.